Ah. 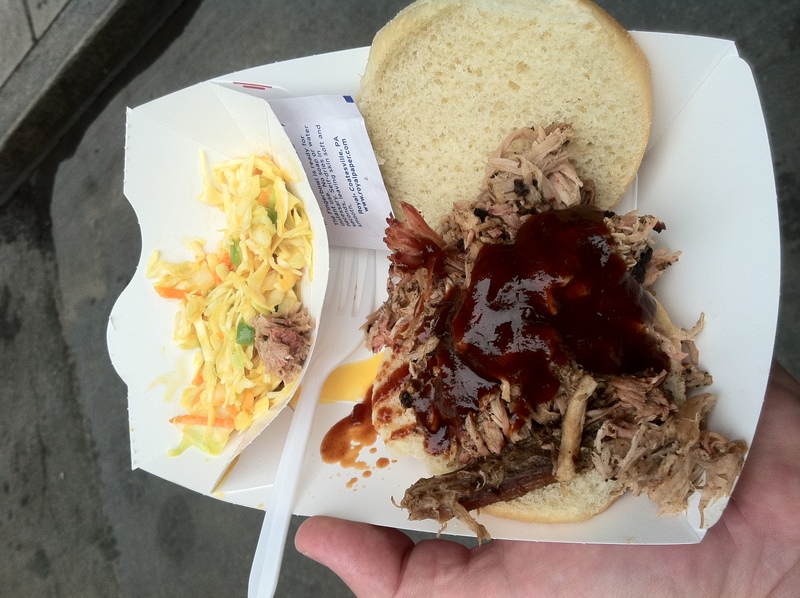 Southern pork barbecue in Manhattan. Awesome!